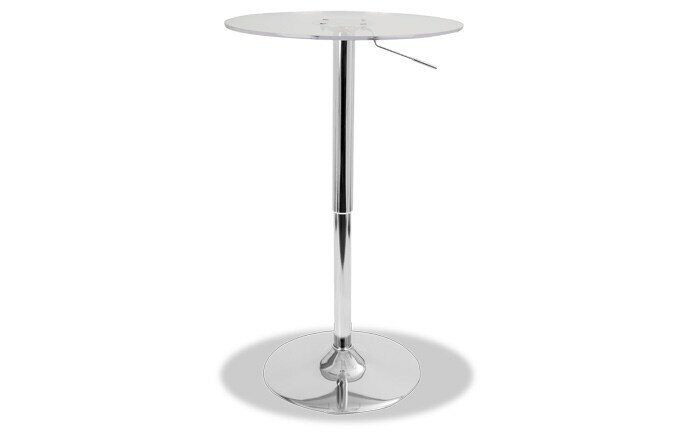 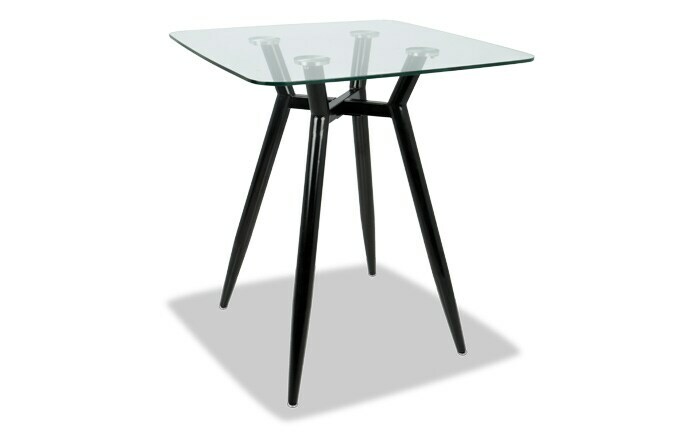 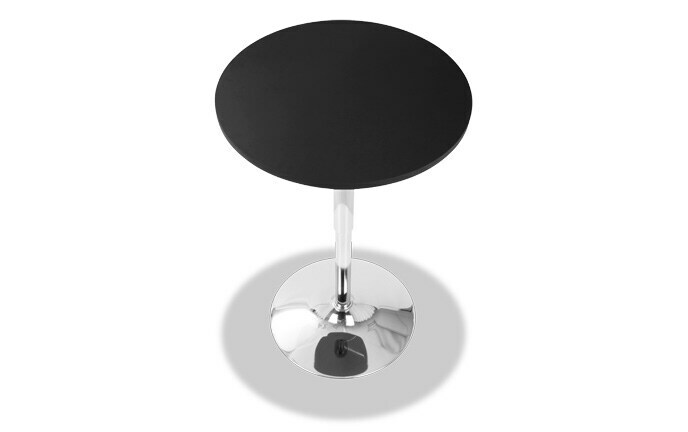 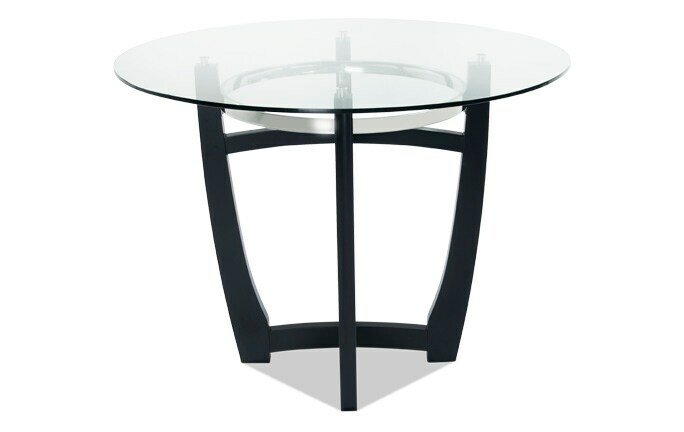 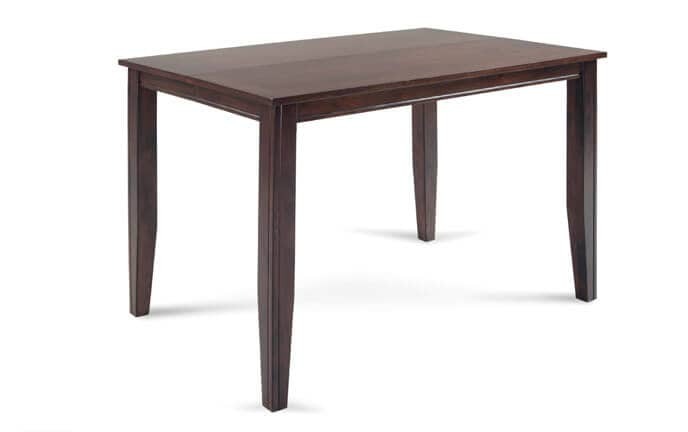 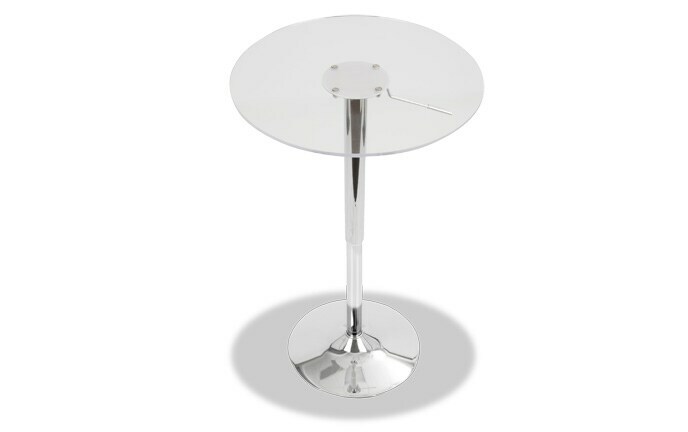 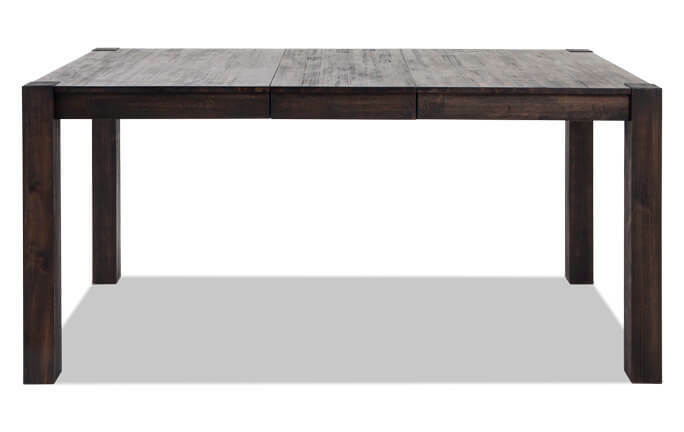 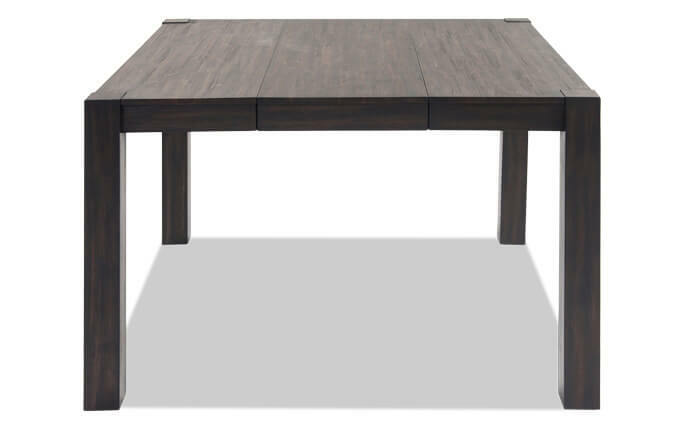 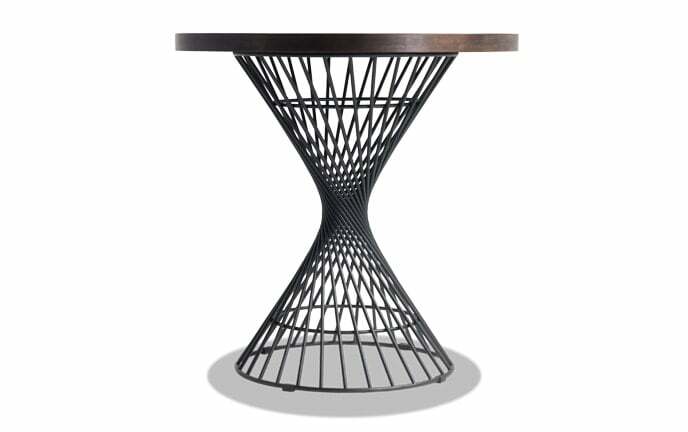 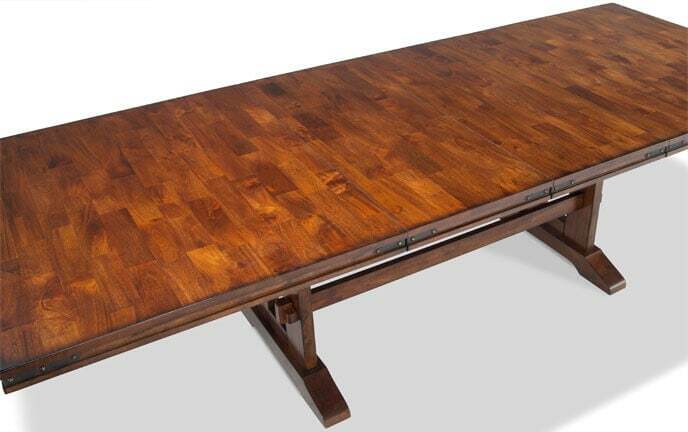 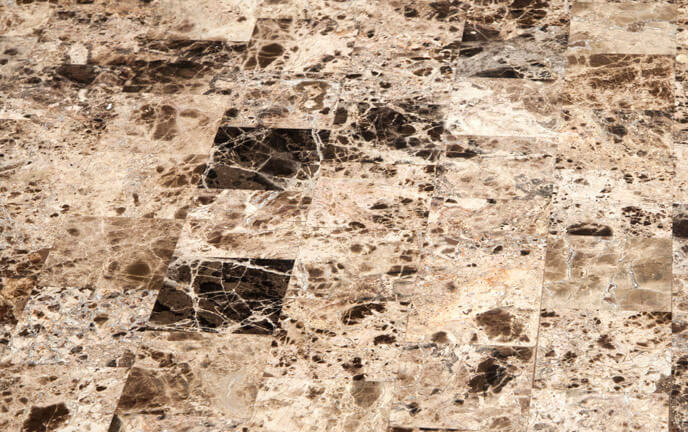 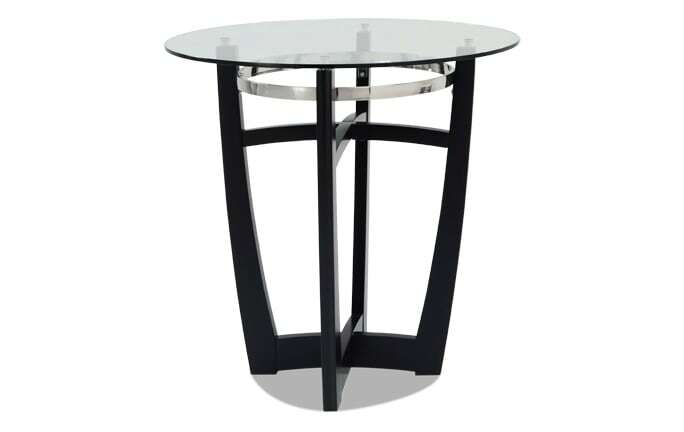 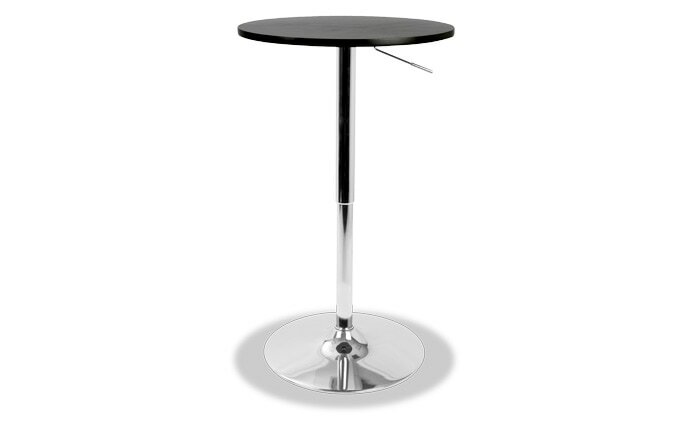 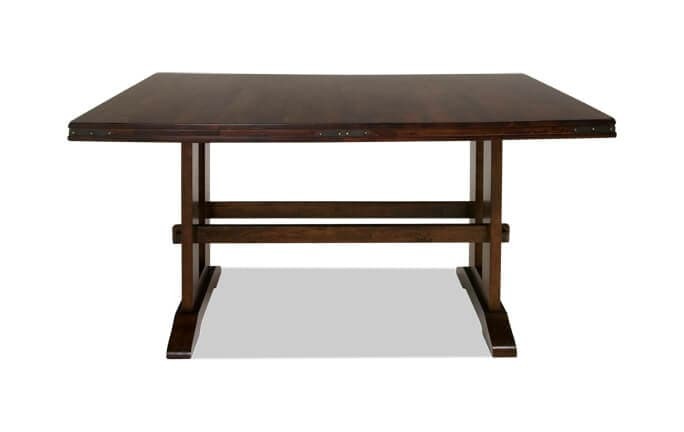 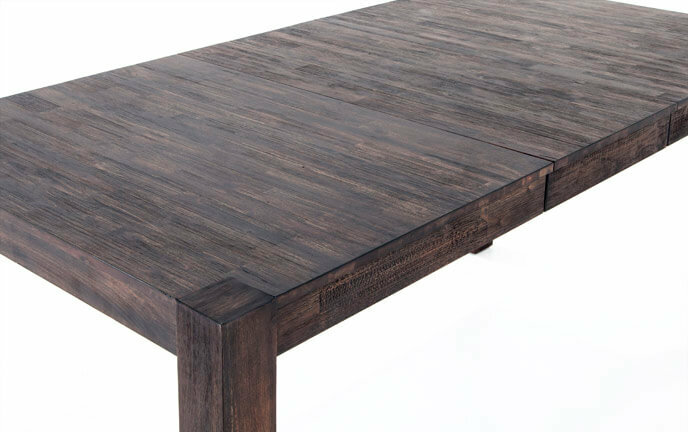 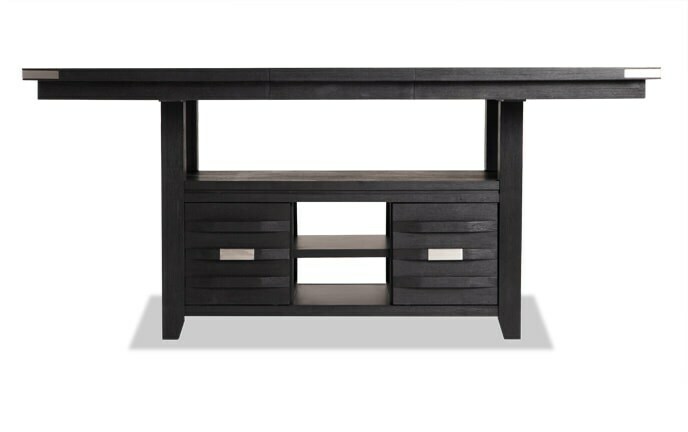 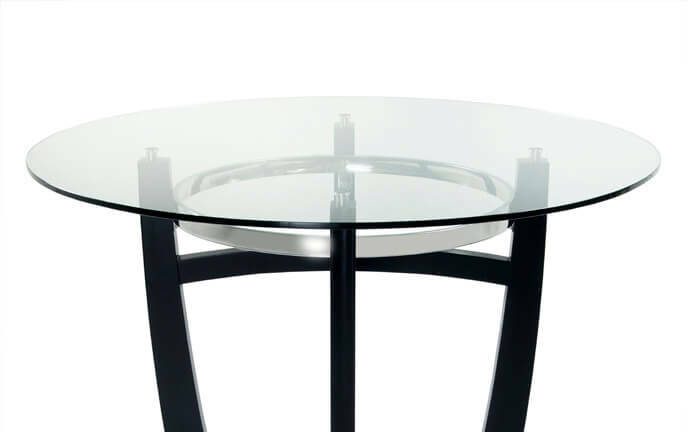 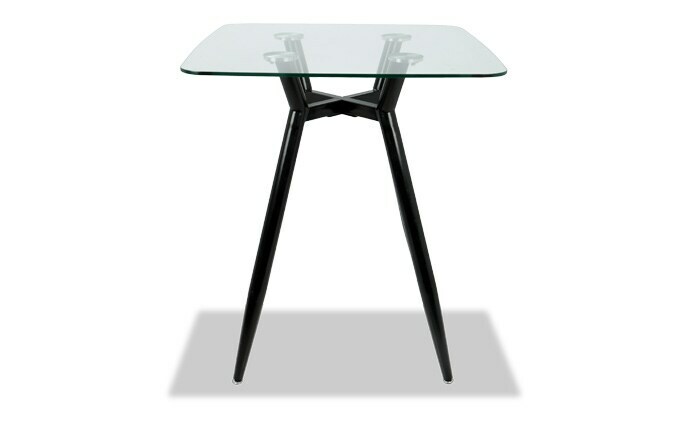 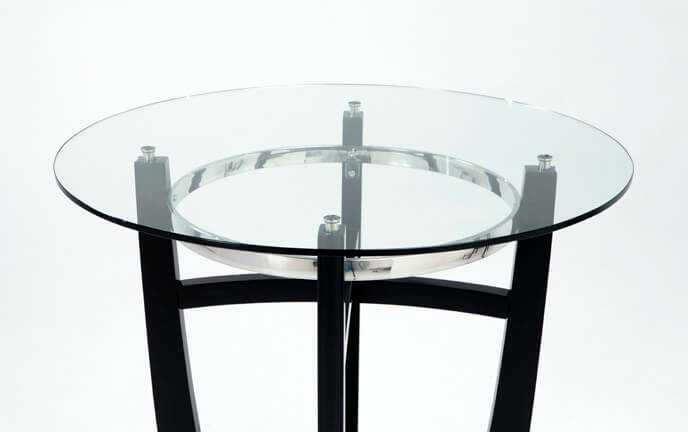 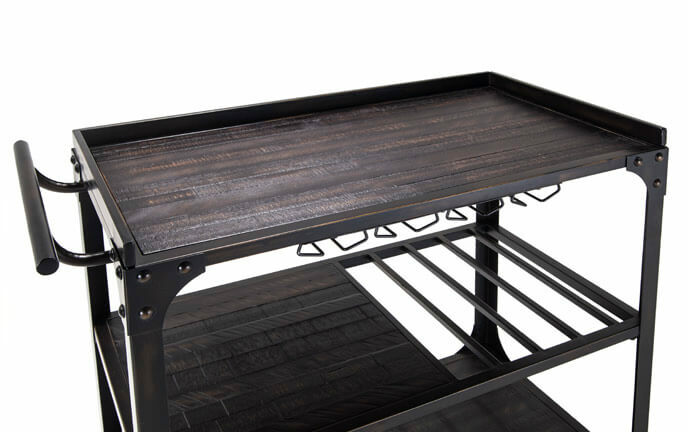 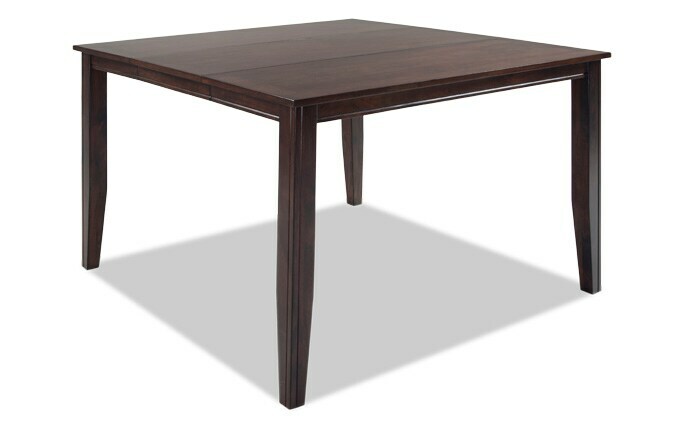 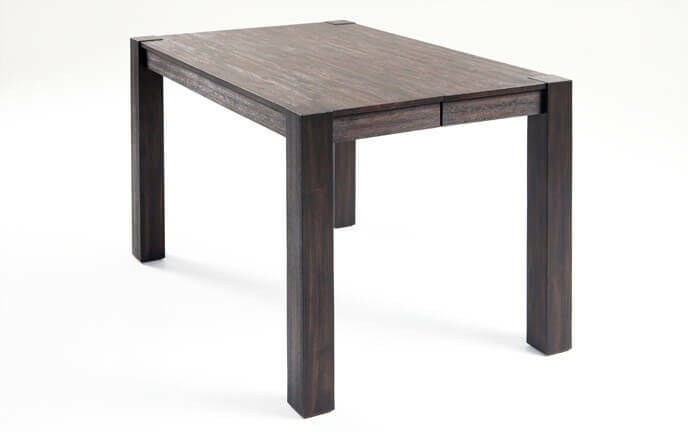 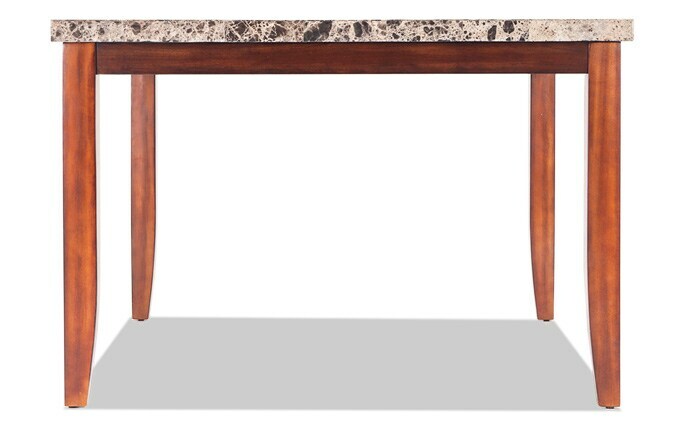 Elevate your dining experience with my wide selection of bar and counter height tables. 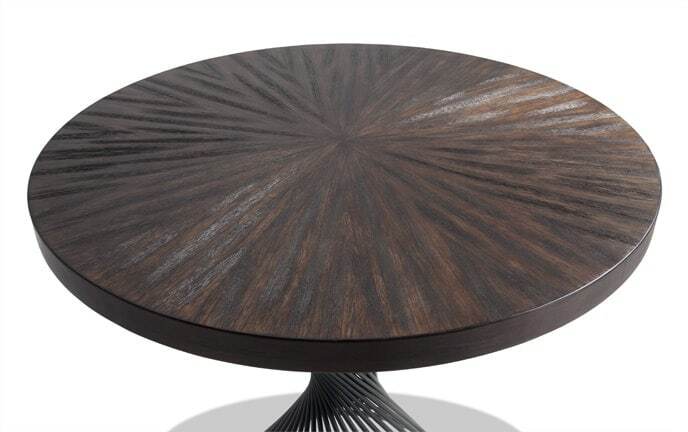 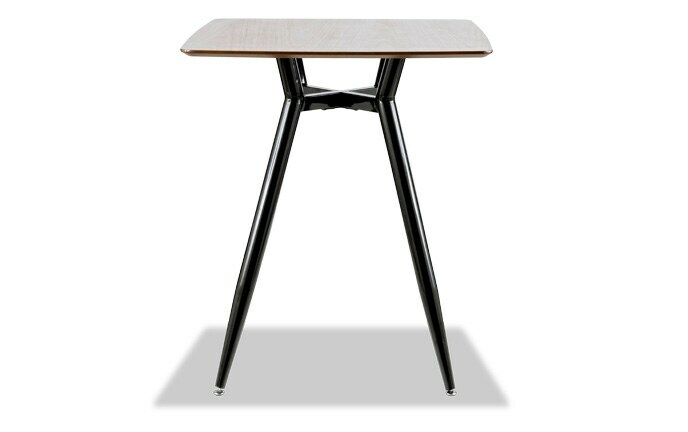 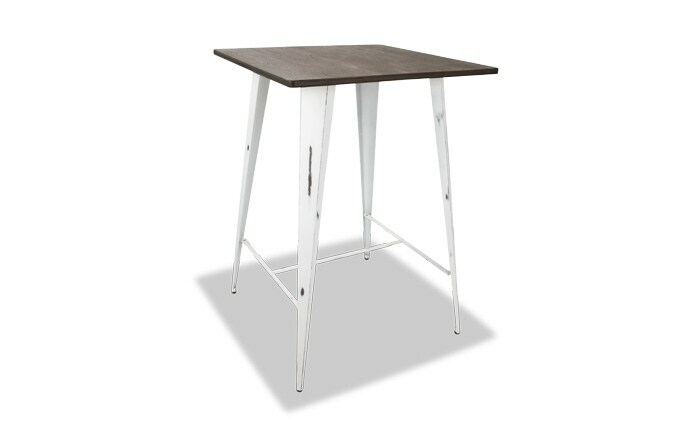 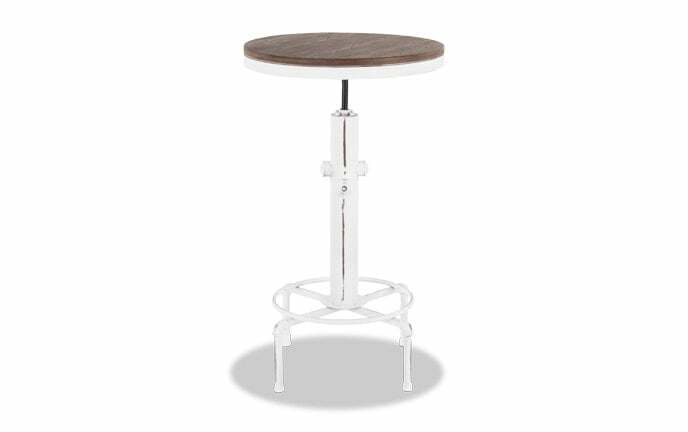 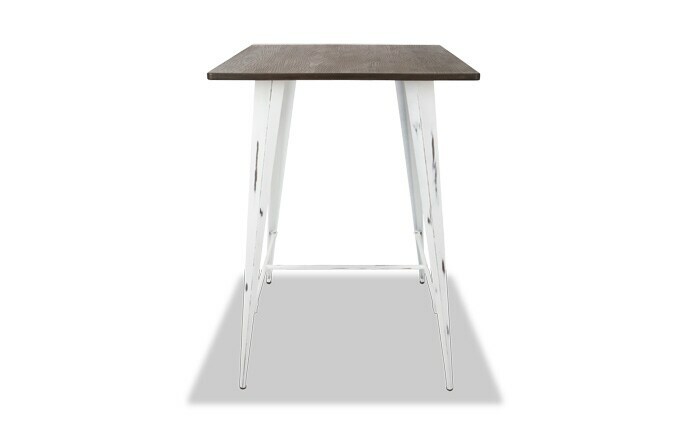 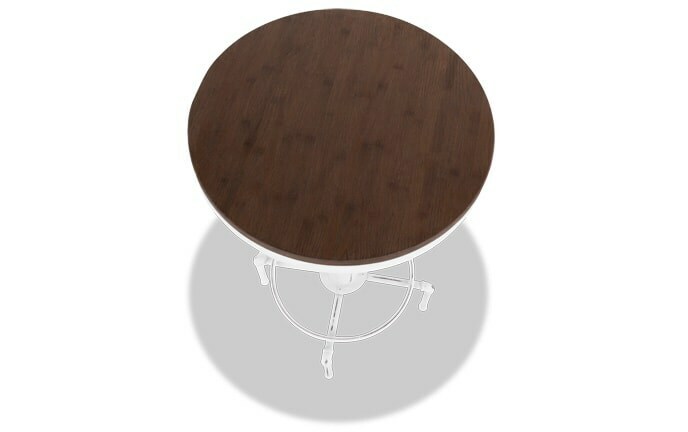 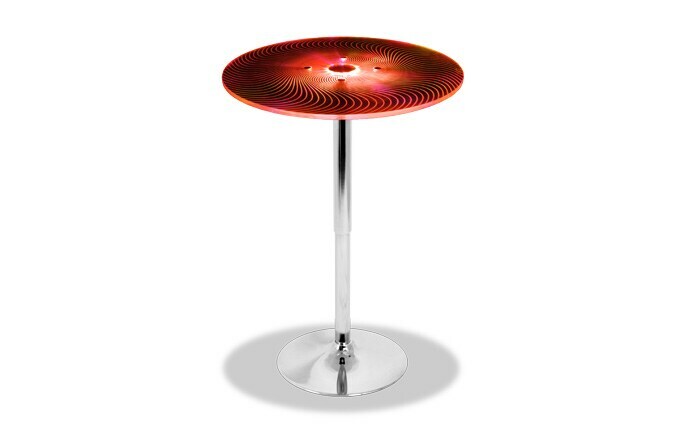 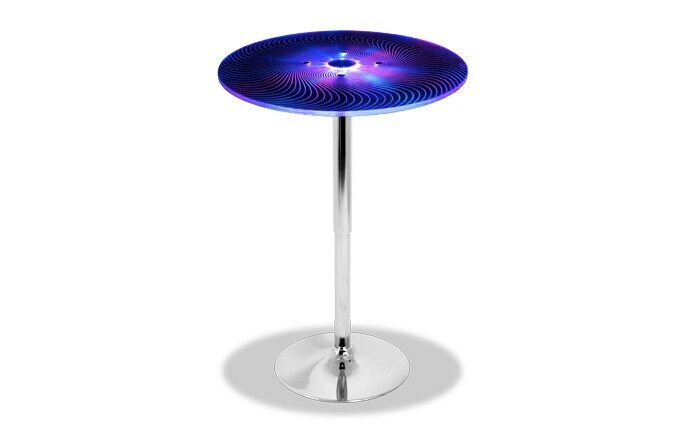 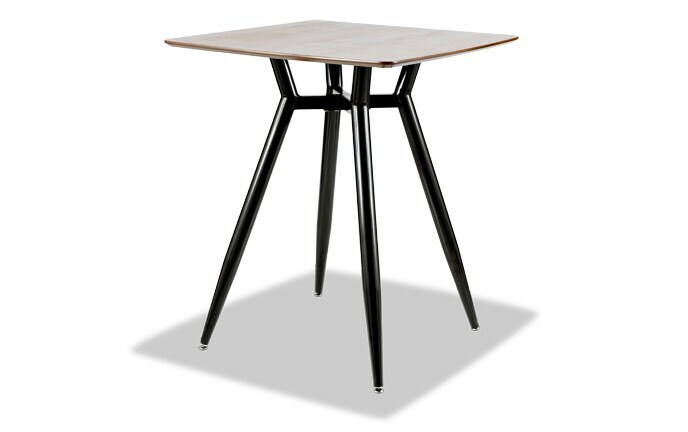 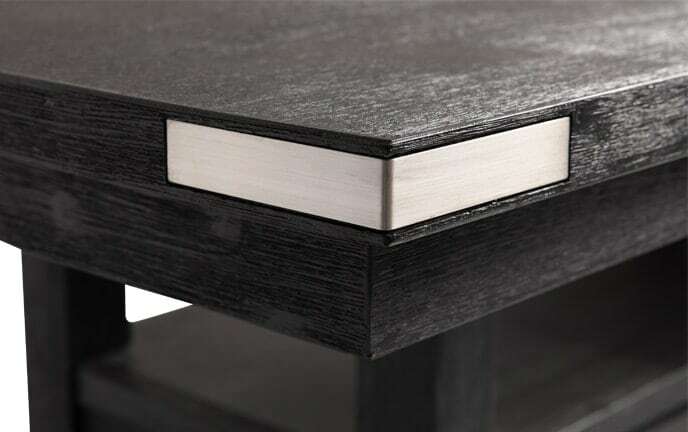 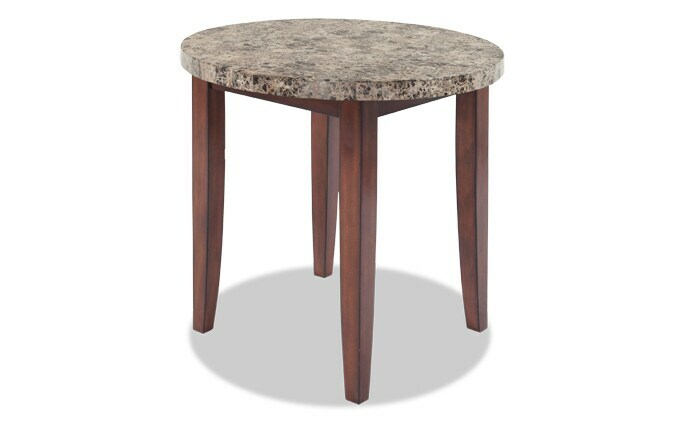 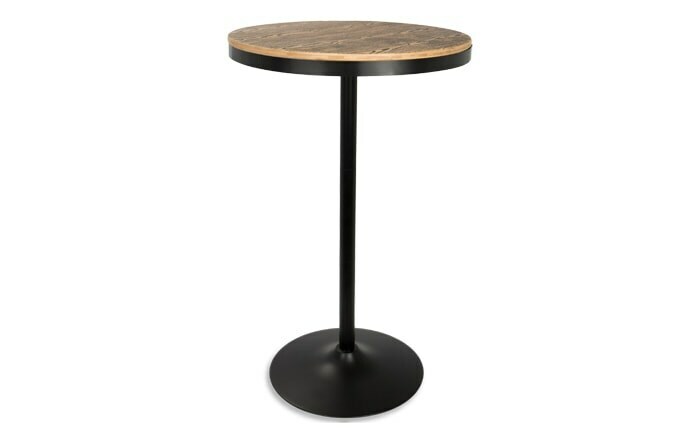 These artfully crafted tables give you added height, and at just two-feet tall I'll take any boost I can get! 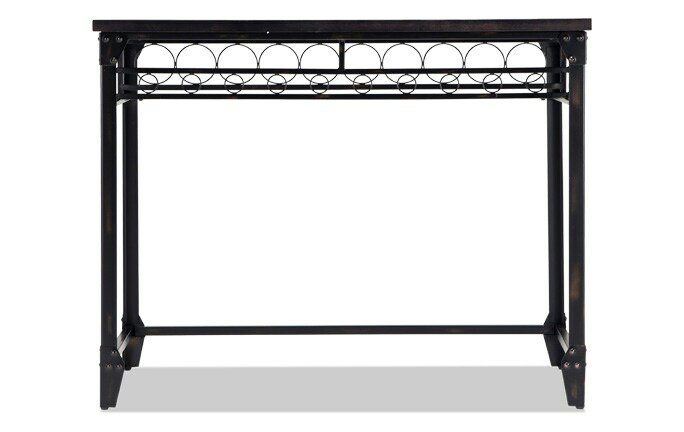 72" / 90" / 108"
Enjoy the convenience of my bar carts and follow the party wherever it goes! 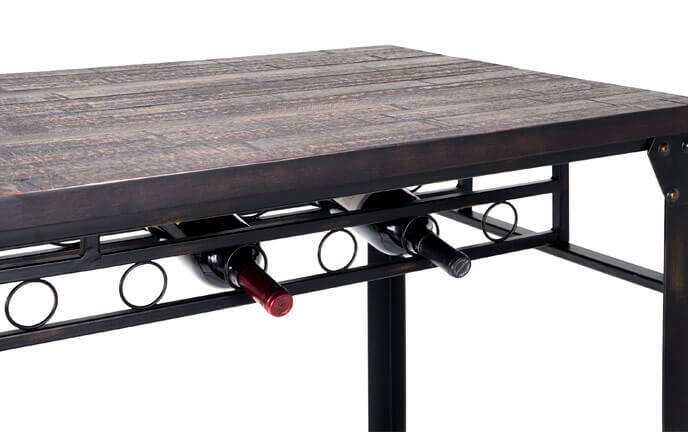 Entertaining becomes so effortless when you have a serving cart or wine rack loaded up with your fave beverages. 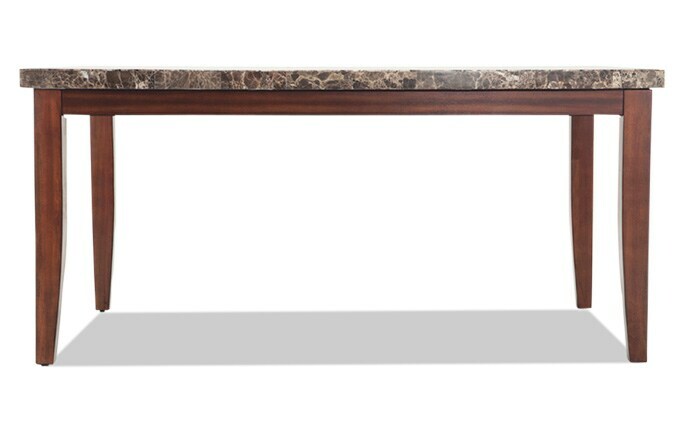 Just don't make me sing karaoke! 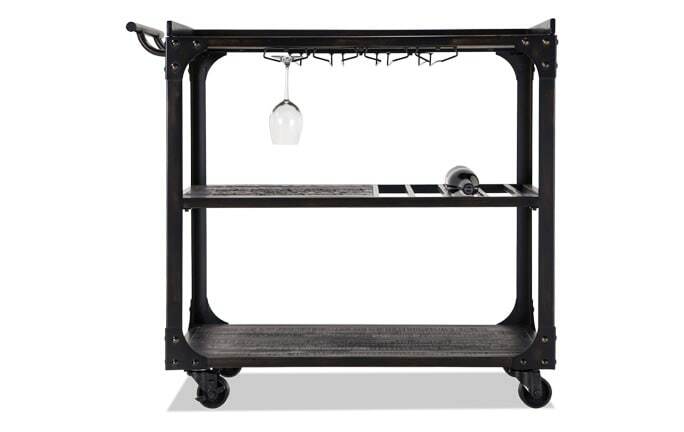 Host like a pro with my bar cart styling tips- handy for ANY time of year!